Former Canadian mining company Crystallex has resumed efforts to auction shares of Venezuelan-controlled US refiner Citgo and accused Caracas of breaching an earlier settlement to stave off the sale. The move by Crystallex, which is controlled by New York-based Tenor Capital Management, once again imperiled Venezuelan government control of its most valuable overseas asset. Citgo declined to comment and Venezuela’s energy ministry had no official comment. A ministry official not authorized to comment insisted that the government was complying with the settlement. A 10 December filing by Venezuelan national oil company PdV in US appeals court violated an agreement by both sides to stay legal proceedings as Venezuela made payments toward a $1.4bn arbitration award, Crystallex attorney Robert Weigel said. "Crystallex will take all appropriate steps to re-commence its enforcement proceedings in any available jurisdiction, including any actions needed to expedite its right to execute on PdV’s shares in the parent company of Citgo," Weigel said. Crystallex last month disclosed a court-approved settlement agreement with Venezuela that included an initial $425mn payment toward $1.4bn in compensation and interest for Venezuela’s expropriation of the company’s Las Cristinas gold-mining project. The World Bank’s International Centre for Settlement of Investment Disputes (Icsid) issued the award in April 2016. 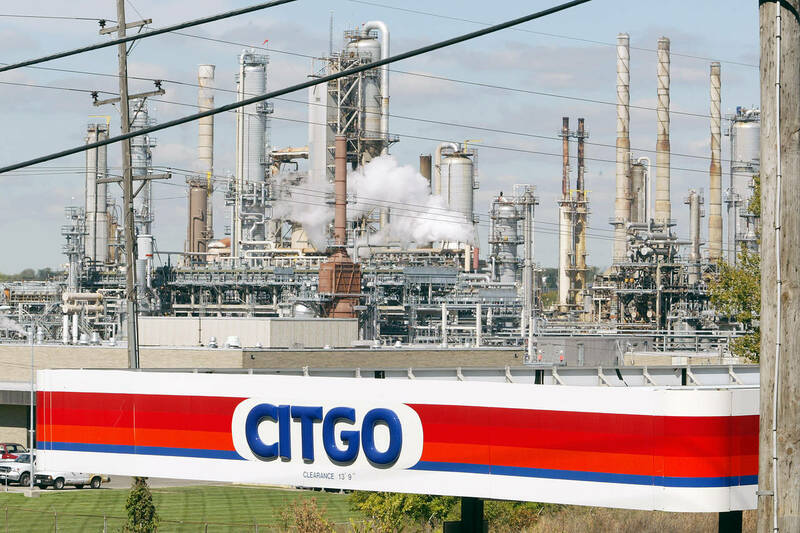 A federal judge determined in August that Crystallex could auction shares of the PdV-controlled US holding company that owns Citgo, as a way to enforce the award. Venezuela previously sought billions of dollars for that company’s 750,000 b/d of complex US refineries and associated pipelines and terminals. The Crystallex settlement, struck in September and yielding substantial initial payments in October, kept Citgo in Venezuelan hands in exchange for "liquid securities" and agreements to make an additional payment in January. Terms disclosed last month do not detail requirements that Venezuela or PdV drop appeals of that case. Much of that agreement remains confidential. In late November, Crystallex requested a stay of its proceedings as part of the agreement, pending another expected payment in early January and decisions by the appellate court. New York investment bank Moelis and Co., a firm with experience in court-supervised auctions, confirmed that it has been retained by Crystallex as an adviser on a potential sale. The September deal with Crystallex came a month after PdV settled with US independent ConocoPhillips, re-opening a vital logistical corridor in the Dutch Caribbean in exchange for payments on that company’s own arbitration award. Smaller claims are pending. A Curacao court hearing on the fate of a 380,225 bl cargo of Venezuelan crude seized to recover debt owed to Italy’s Energy Coal is scheduled for next week.